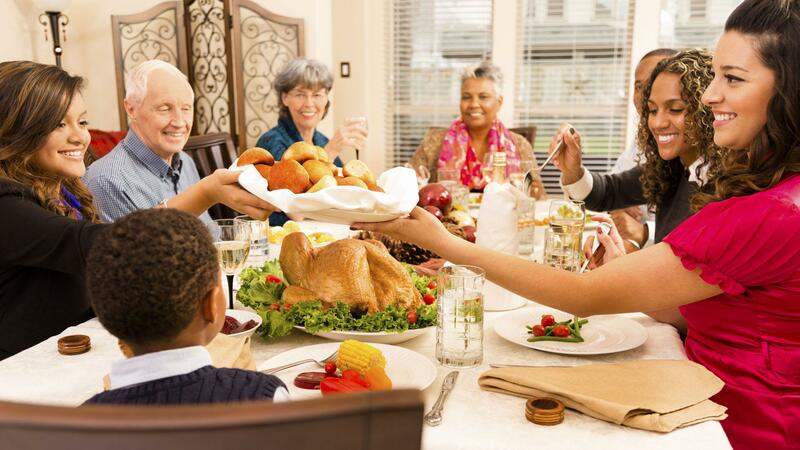 The holiday season is a busy one, and in addition to all the running around required of most of us during Christmas, there’s also the hosting. But being pressed for time doesn’t mean you can’t execute a memorable, festive soiree (or three). Here are some simple yet effective hacks for even the busiest hostess. What better way to instantly create a festive atmosphere (no work required) than with scent? Filling your home with a festive fragrance really is a great way to welcome guests and one that doesn’t take any time — a huge bonus during the hectic holiday season. 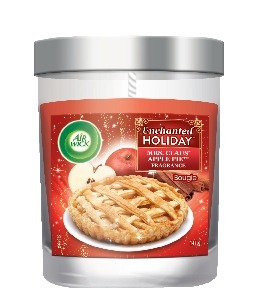 We’re currently loving the AirWick® Enchanted Holiday collection of fragrances, which includes two seasonal scents: Frosted Vanilla & Cupcake Delight and Mrs. Claus’ Apple Pie. Not everyone has time to bake several kinds of festive treats, so it’s a good thing baking isn’t the only way to get festive in the kitchen. No-bake desserts can be just as tasty as those that came out of an oven but take half the time to prepare. 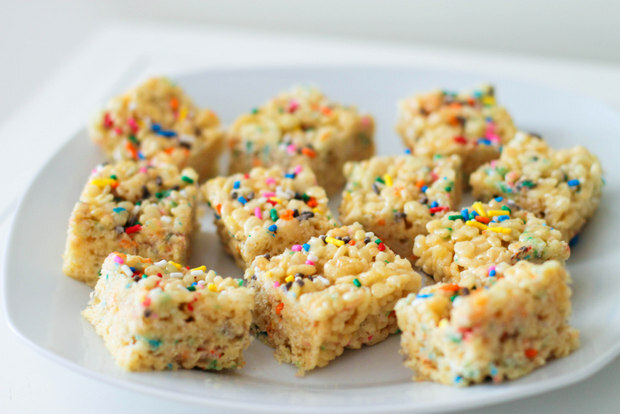 Some simple and easily customizable options to start with include chocolate bark (melt chocolate; spread onto a wax paper-lined baking sheet; add nuts, chopped candy cane and mini marshmallows; toss into the fridge to cool); Rice Krispies treats (add red or green food colouring or colourful sprinkles to the mix); or fudge, which can be made with any variety of fun flavours. 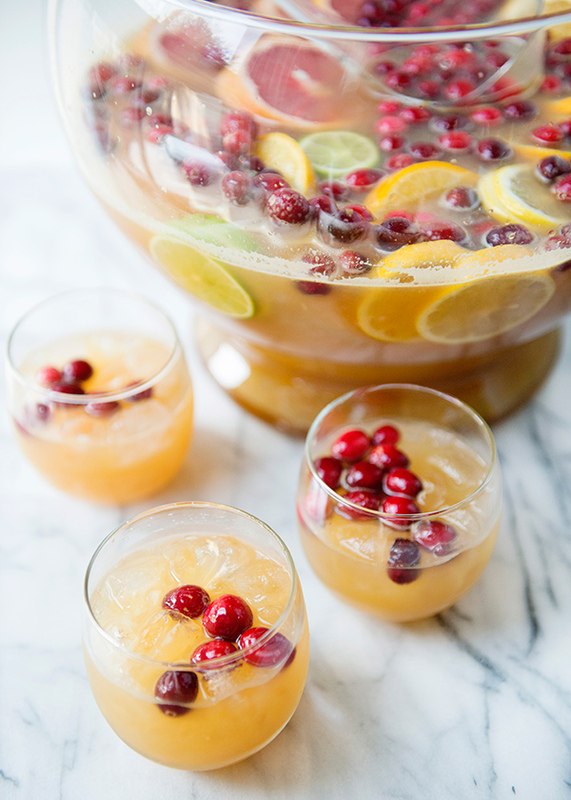 Keep drinks simple at your next holiday get-together by ditching multiple bottles for a large bowl of punch. Punch is coming back into the spotlight, and there are so many recipes out there that taste great, don’t require a bazillion ingredients and that are a snap to prepare. And the best part is that guests help themselves. Large jugs of sangria are also an easy, large-batch option. 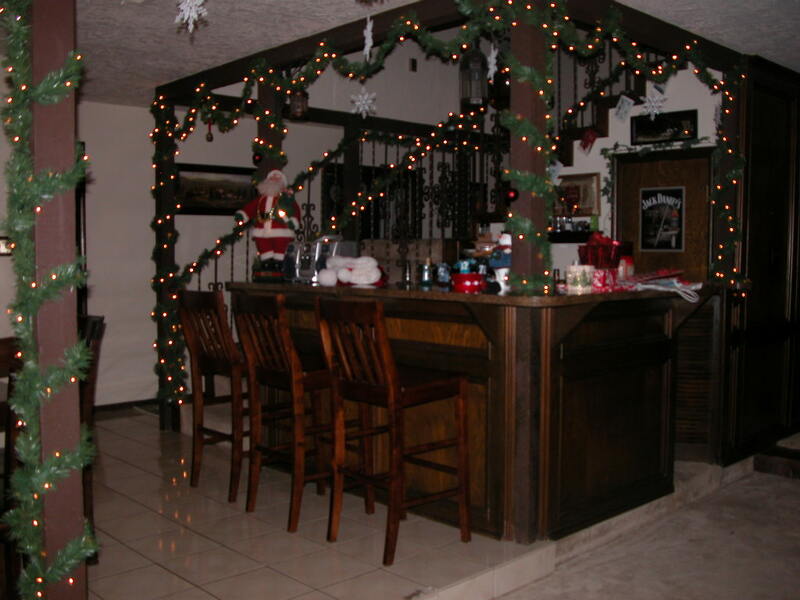 If you have the space, then having a festive bar area where guests can help themselves to drinks is a good way to save time. Your best bet is to pick a theme (mimosa bar, G&T bar) and keep only those ingredients on hand as well as a few additions people can use to customize their beverages. Not only will guests have fun creating their own drinks, but there’s no need to have someone mixing them during the party. Plus, by sticking to a theme, you eliminate the need to buy several types of alcohol. 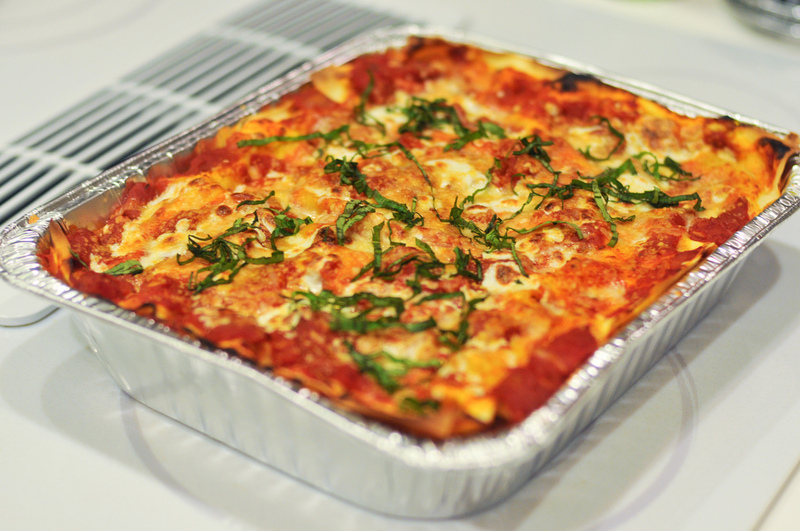 Comforting casseroles, stews, chili and lasagna — these are all perfect for crowds and freeze well. Make a few of your favourites ahead of time, pop them into the freezer, and then you’ll have dinner on the table in no time once guests are set to arrive. Simple salads, fresh bread and roasted vegetables make easy side dishes that can be prepared fairly efficiently. No time for sides? Don’t be shy about hosting a potluck and having friends and family contribute sides and dessert. There’s no need for fussy appetizers that can eat into your party prep time. 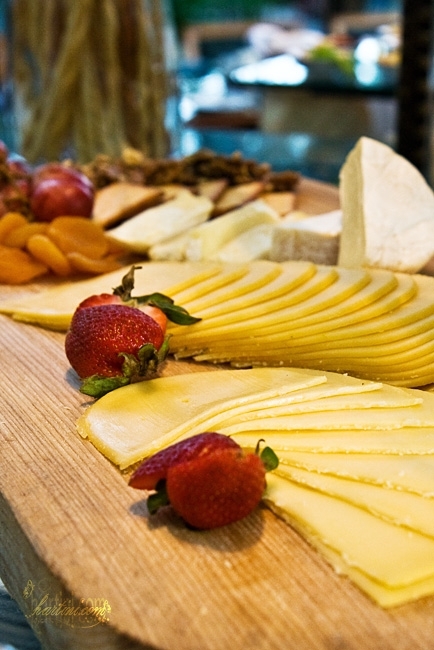 A simple cheese board with several cheeses, bread and crackers will always go over well with guests. Add to that a few dishes of nuts or olives, and you have some effortless pre-dinner snacks everyone will enjoy. 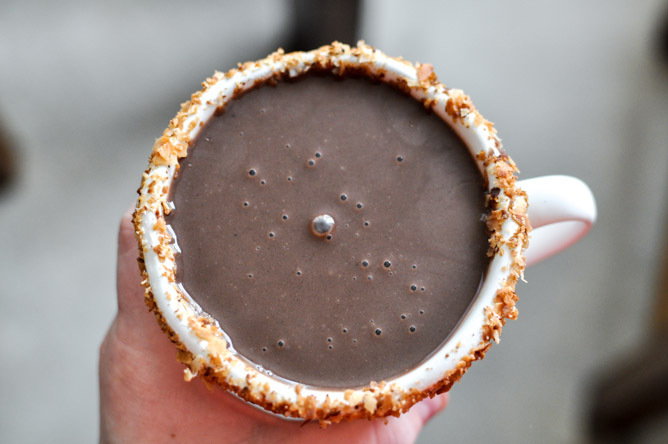 Both kids and kids at heart can’t resist hot chocolate, but making individual servings for a party can be time consuming. Make one large batch in a Crock-Pot before guests arrive. Keep things DIY by setting out mugs, marshmallows, sprinkles and Baileys (for the adults) for a simple hot chocolate bar guests will love and that keeps things hands-free for the hostess.